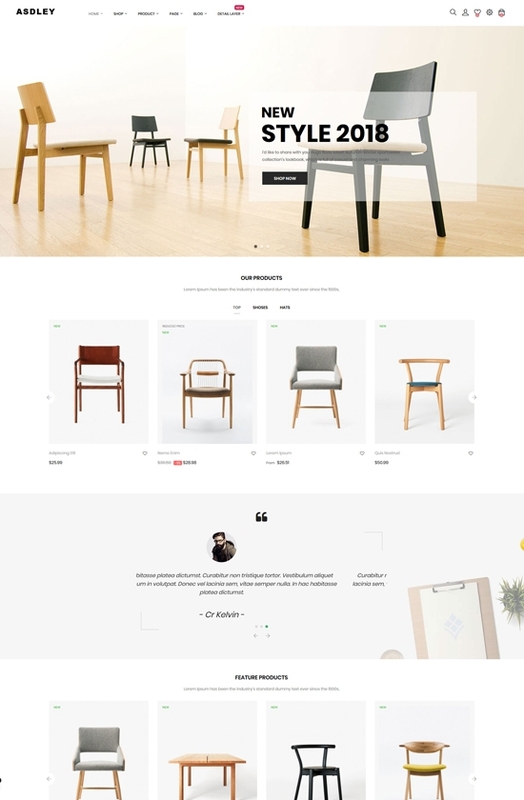 Estilo - Furniture and Home Decor is one of the best PrestaShop Theme which is perfect for any e-commerce business as Home Decor, Interior Furniture, tables, chairs, cabinets, beds, lights, vases, … With Estilo - Furniture and Home Decor , you can fast and easily set up your e-commerce websites. 1-click demo installation helps you to import all 03+ beautiful Homepages Sample & other helpful pages at ease. Coming with a clean & neat design, the PrestaShop Furniture Theme - Estilo - Furniture and Home Decor is also freely customized. Easy, flexible & unlimited modification for any part of the theme, Estilo - Furniture and Home Decor can be met full desire shop requirements. 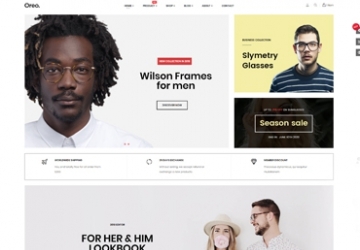 The PrestaShop Theme 1.7.5 is optimized for Speed, Search Engine Optimization, high conversion rate optimization and ease of use… The theme also has multiple unique and stunning design layouts for the category, product detail for your choices. 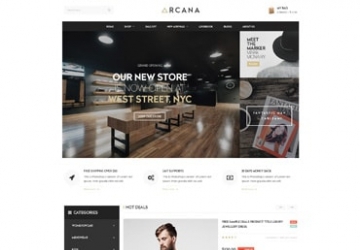 What makes Estilo - Furniture and Home Decor Responsive Prestashop Theme special?